The NZ Transport Agency has released a shortlist of four potential options for a new state highway route to connect the Manawatū, Hawke’s Bay and northern Wairarapa. 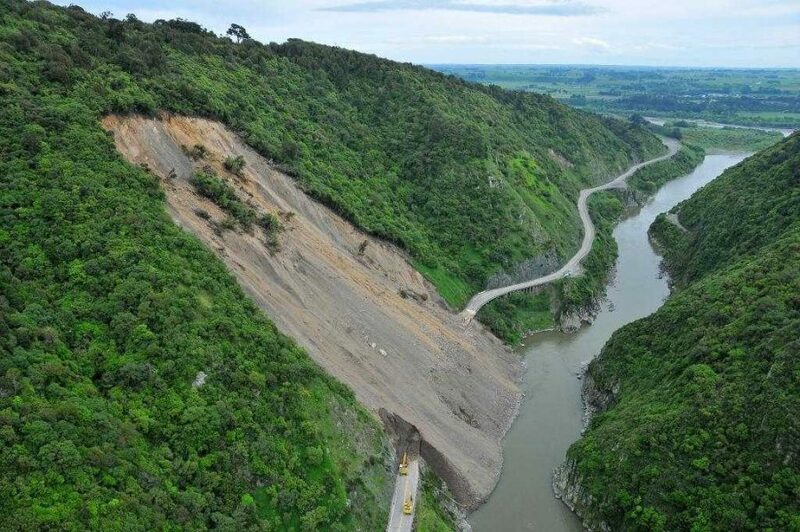 State Highway 3 through the Manawatū Gorge has been closed since large slips caused major damage to the road on 24 April 2017 following severe weather. Geotechnical investigations and long-term monitoring have established that the hillsides in parts of the gorge are highly unstable, and the gorge road is no longer viable as a safe long-term transport route for the region. The Transport Agency has been working with the community and other key stakeholders in recent weeks to evaluate an initial long-list of 13 alternative options. “We’ve been gathering valuable feedback on the initial long-list, and we’re pleased to be taking the next step today, with the release of a short list of four options that will be further investigated,” says Ross I’Anson, NZTA Regional Transport System Manager. “The people of this region need a safe, resilient and reliable transport link between the east and the west of the central North Island. The Transport Agency will be gathering public feedback on the short-list until 25 October, with a preferred approach to be announced in December. I’Anson says the Transport Agency is encouraging people to provide their ideas and perspectives on the short-listed options. This option would provide a new road corridor across the Ruahine Range north of Saddle Road and the Te Āpiti wind farm. This option involves a major upgrade of the existing Saddle Road corridor to bring the route up to state highway standard. This option would provide a new road corridor across the Ruahine Range south of Saddle Road. 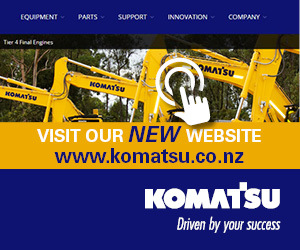 This option is for a new route south of the Manawatū Gorge providing a new road corridor which offers the most direct connection for travel to or from the southwest. · Time to complete: 15+ years Construction duration, cost, unacceptable impacts on landscape, ecology and sites of cultural significance. · Time to complete: 6–7 years High impacts on landscape, ecology and sites of cultural significance (piles in river would interfere with river flow; substantial ecological habitat loss). High risk of delay due to consenting difficulties. Residual risk of slips in gorge. · Time to complete: 8-10 years (long tunnel), 6–7 years (short tunnel) Options do not meet required levels of resilience. Fault lines across long tunnel, risk of slips on short tunnel route. Large capital and operational costs. · Time to complete: 8–9 years Does not meet required level of resilience (numerous high risk slip sites). High impacts on landscape, ecology; unable to avoid known cultural sites of significance. · Time to complete: 8–12 years All options have high construction costs and/or unacceptable delivery timeframes, primarily associated with large amounts of earthworks. Options also impact on windfarms and ecologically sensitive areas.